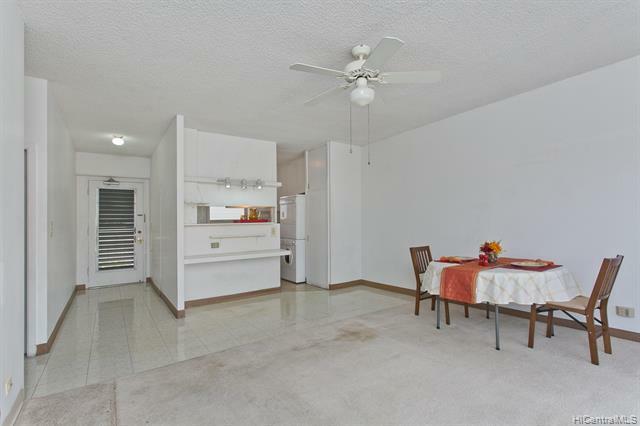 Reduced price AND seller will credit buyer $5000 at closing! 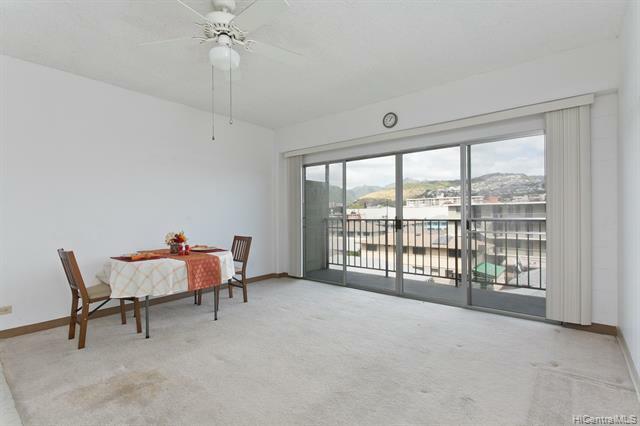 Enjoy cool cross breezes through this unit, which features a long and usable lanai off the living room with beautiful mountain and sunrise views. Stack washer/dryer in the unit. 1 partially-covered parking stall with plentiful street parking nearby. 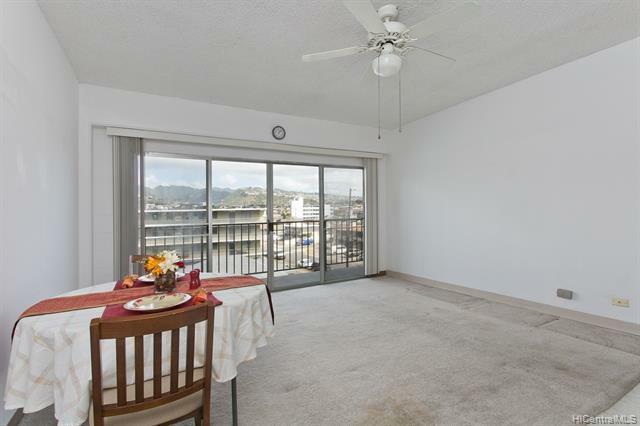 Super convenient and peaceful location off Kapahulu and Date Street with easy access to H-1, Waikiki shops and beaches, and walking distance to Kapahulu shops and restaurants. 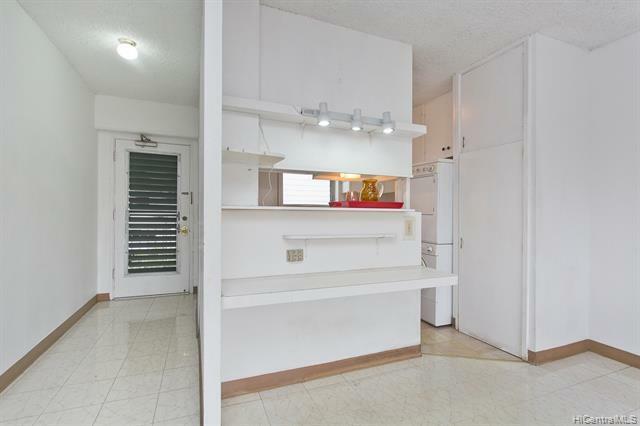 This is an ideal property for the buyer who wants to put in some sweat equity to do some renovations and updates to your liking!